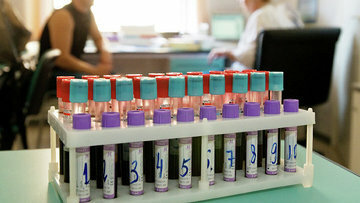 State Duma passes bill on fines for athletes consuming doping | Russian Legal Information Agency (RAPSI). MOSCOW, October 17 (RAPSI) – The State Duma has passed a bill introducing fines for athletes violating anti-doping rules in the first reading, a statement of the lower house of parliament reads. According to the draft law, fines are also to be imposed for falsifying or attempting to falsify doping control as well as distribution of these substances. The bill reads that fines for athletes, coaches and specialists may reach as high as 50,000 rubles ($763).